If you replace all the pieces of wood in a ship one-by-one is it still the same ship? Well, if you replace all the parts in a PC one-by-one is it still the same PC? 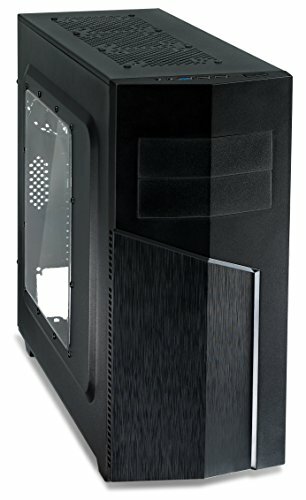 I have a question for you, did I upgrade my old PC or did I salvage parts out of it and used them in this build? ANYWAYS, heres my PC I built, I use it Primarily for gaming, and emulators but I sometimes edit videos and such. 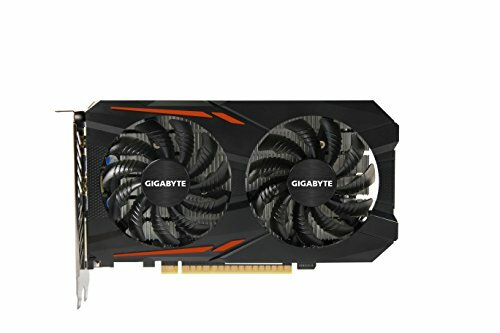 I had a old PC told myself, "hey, it has an i3 3240, thats not bad, I could through in a 750ti and have a very modest gaming computer," and slowly talked myself into buying more parts...Better CPU for Arma3...4GB simply isnt enough anymore...1050ti is just such good value....a new PSU to power it and (ect.) And now I have this and I dont regret any of it. The cable management isnt that good, but I blame it on the PSU. Ill have more information in my part reviews. Happy New Years!!!! This works great, the stock(not even a stock intel cooler, some cheap sketchy one) cooler in the PC was TERRIBLE im talking 50c at IDLE and at load as much as 80c! Now I get around 20-30 idle and anywhere from 50-60 on load, over all, good bang-for-buck if you need a cheap cooler, especially since my CPU and MOBO cant even overclock. It also gets a little bit loud at full load but my old cooler sounded like that 24/7! 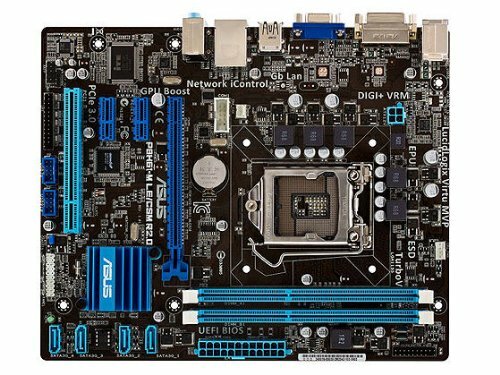 This isnt the EXACT board I got out of the old PC but its very close, it works fine, no issues, obviously no OC or anything but it solid. And mine was free since it was in the old PC. So I cant complain. Bought used for 30$ of Ebay, works GREAT, had to make sure the timings matched my old PCs RAM stick(9-9-9-24) and voltage(1.5v) it paired perfectly with the old RAM. I was kinda surprised when I saw the old PC came with two of these, I have NO idea how old they are and for that, will be getting an SSD and maybe a new 1TB HDD next year. But these work good, havent had any problems. Got this off amazon for 35$ and its awesome, plenty of room, looks nice, 2 fans included, and it has good cable management (that I didnt use to its full potential) and made working with this PSU a little more bearable. 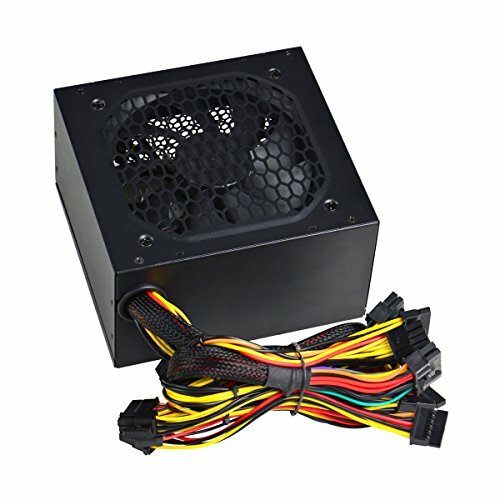 This was the worst part of the build, DONT cheap out on PSU's, it works though...but thats it, it has no sleeves, looks ugly, and I had to figure out that my board had this had a 8pin ATX12v connector that your suppose you only plug in half if your mobo uses a 4pin ATX12v connection near the CPU, I do not know why I didnt spend 5$ more and got the 430w 80+ variant. My bad. That's a very good build for such a cheap price! I don't recommend mixing RAM by the way, it's best to go with the same types. yeah, its not a risk I'd personally take, but I understand your reason to do so. Let me guess, you had a HP Pavilion? 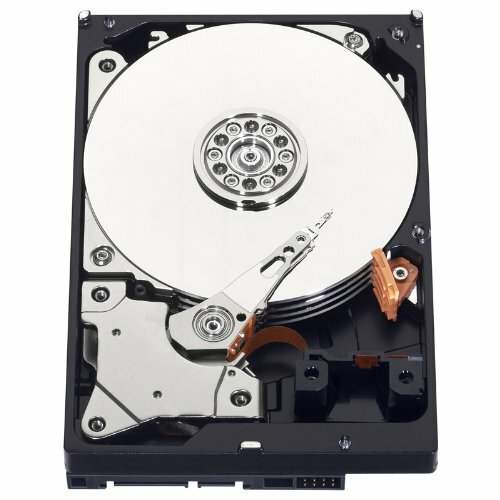 I am currently doing the same thing of upgrading my prebuilt into something I can play with. 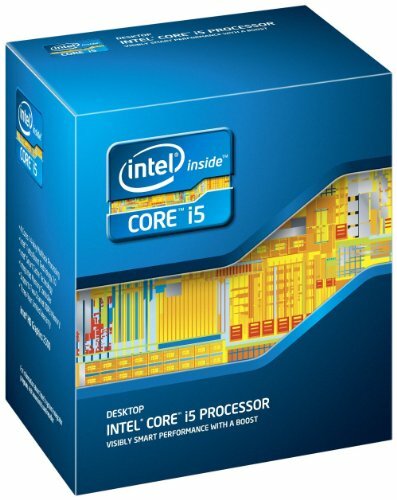 I am thinking of replacing the CPU with a i5 3470. But I might aswell buy a new MOBO while i'm at it. No point on taking the risk with the stock MOBO HP gave me.